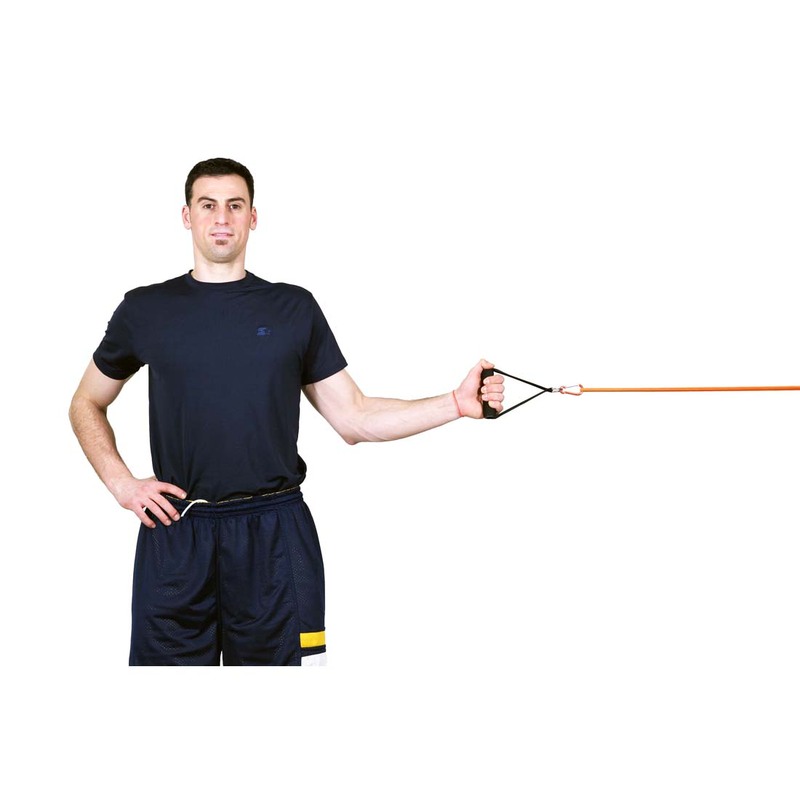 Deltoids consist of three main areas: front (anterior), lateral (medial) and rear (posterior), and each shoulder exercise targets a slightly different area. 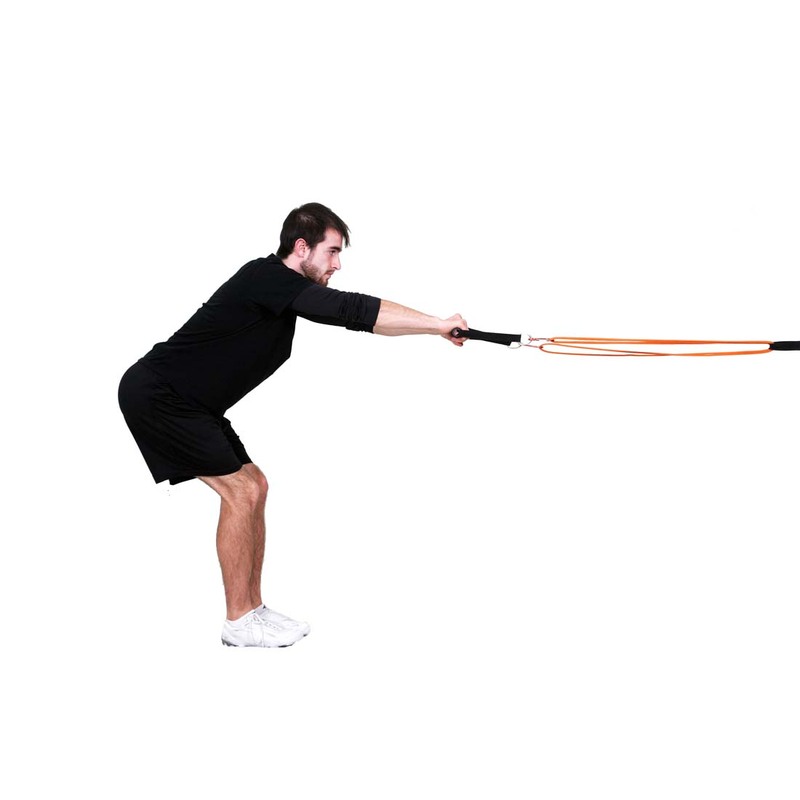 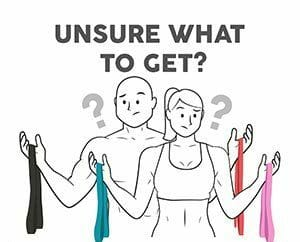 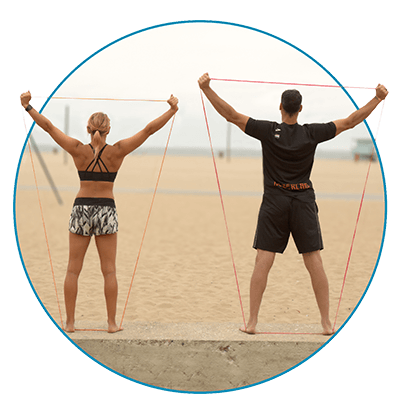 The circular design of our resistance bands gives resistance in both vertical and horizontal plains and allows you to engage multiple areas of your shoulders and upper body within the same exercise. 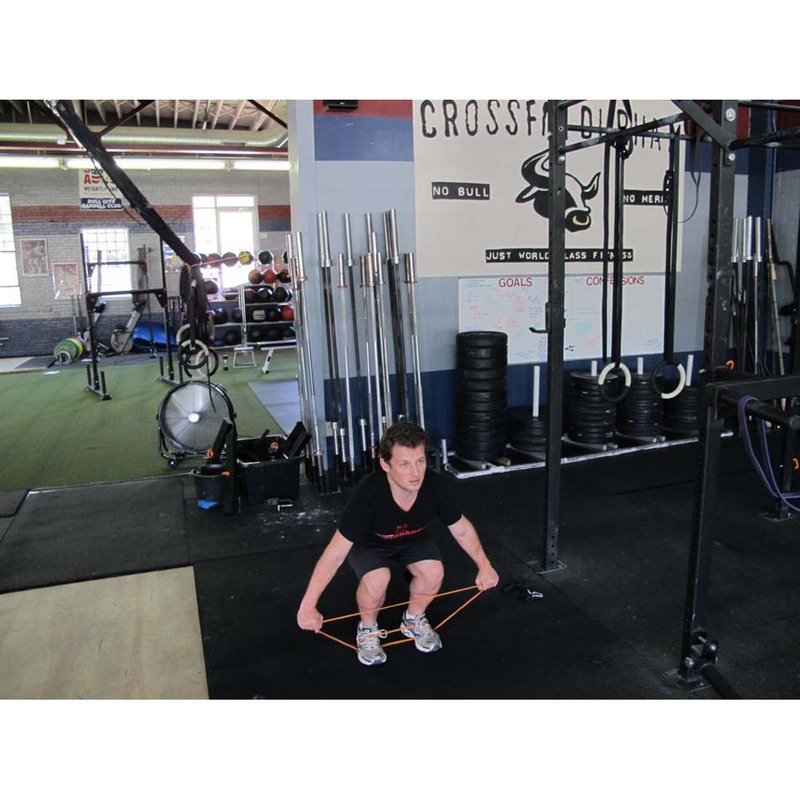 For best results we recommend starting at a lower resistance level and perform your reps slower than normal. 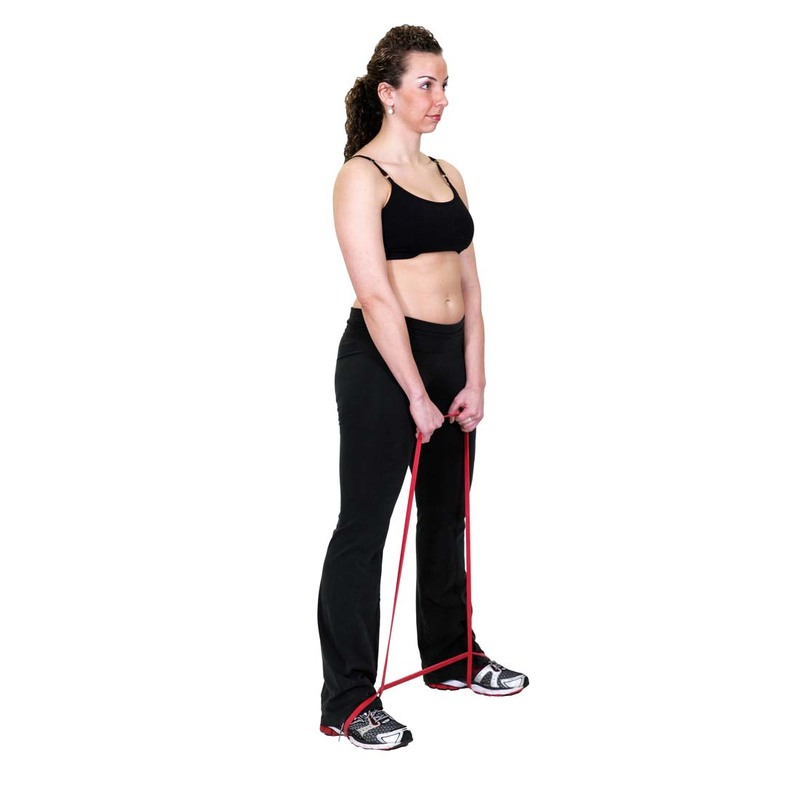 This will help engage your stabilizers, force you to stay cognizant about keeping a tight core, and help prevent injury. 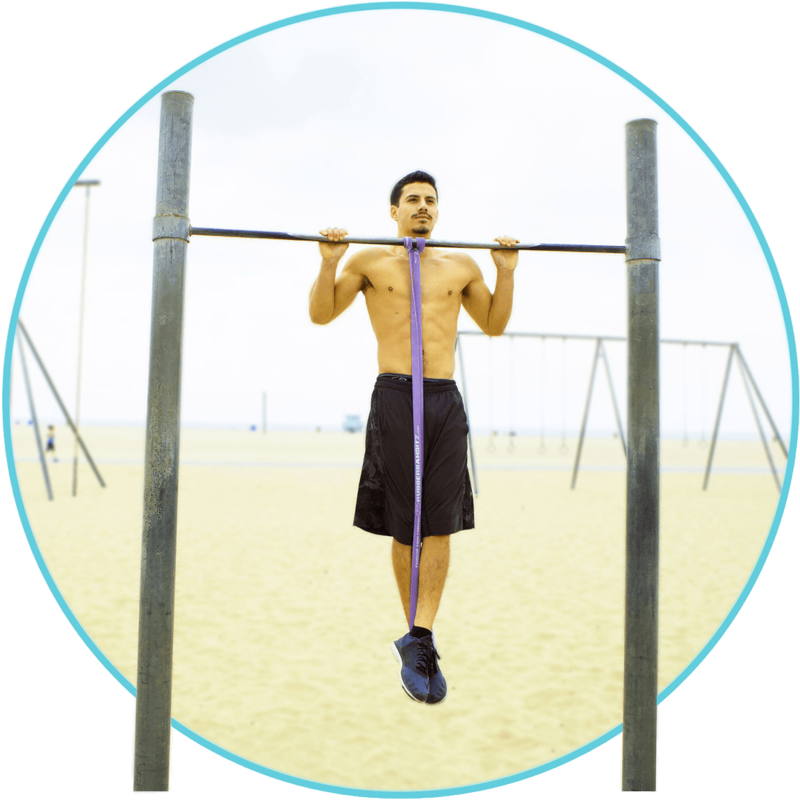 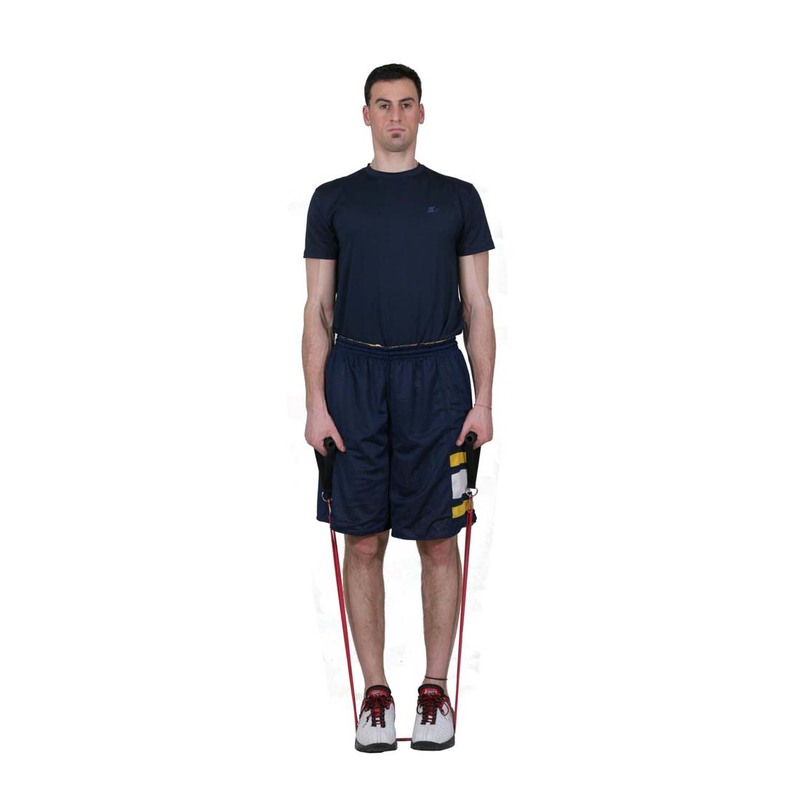 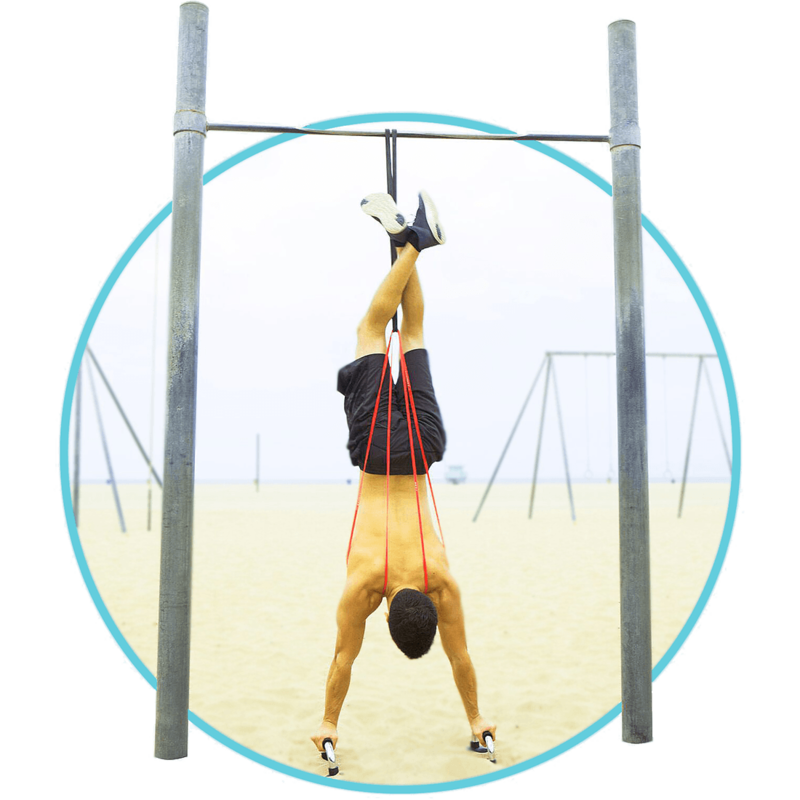 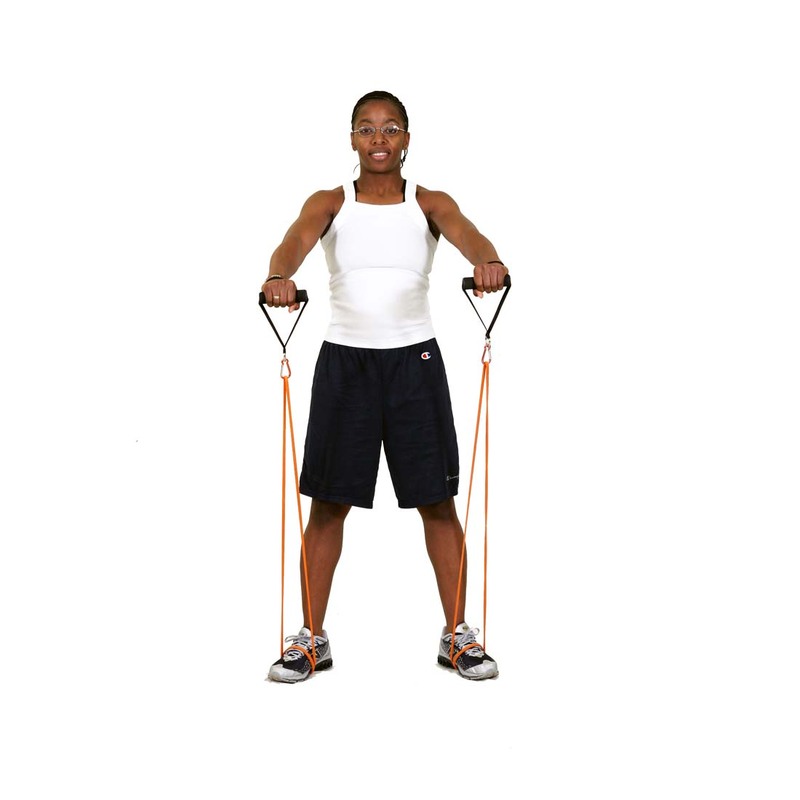 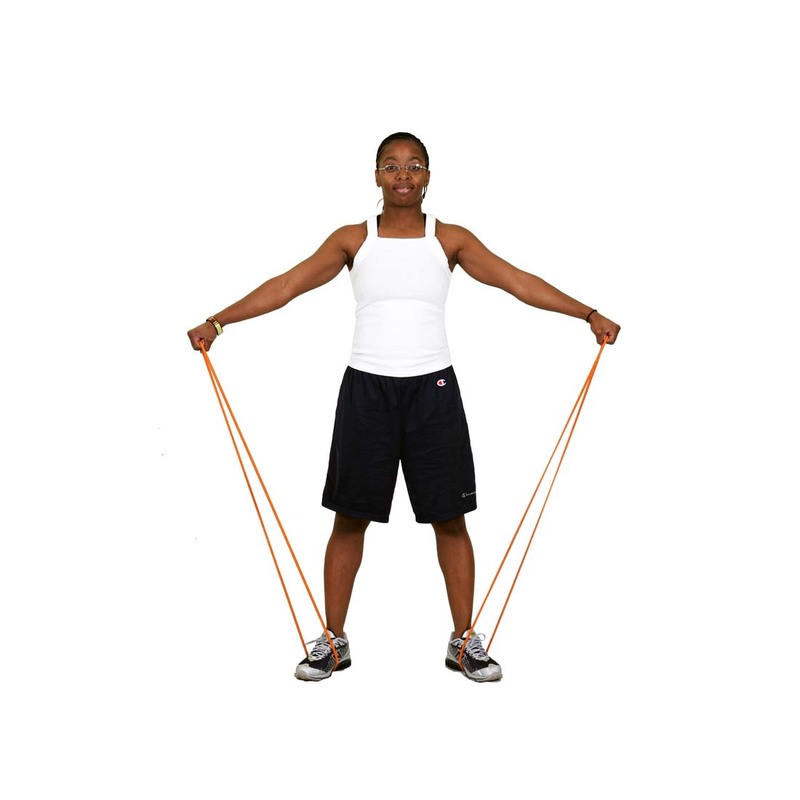 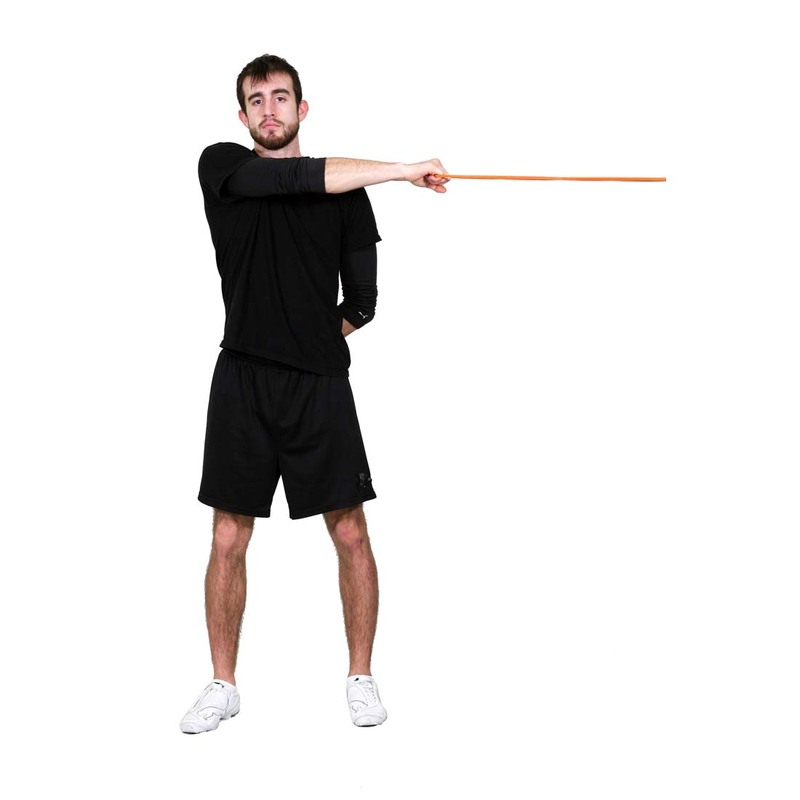 Our bands are widely used for the following exercises. 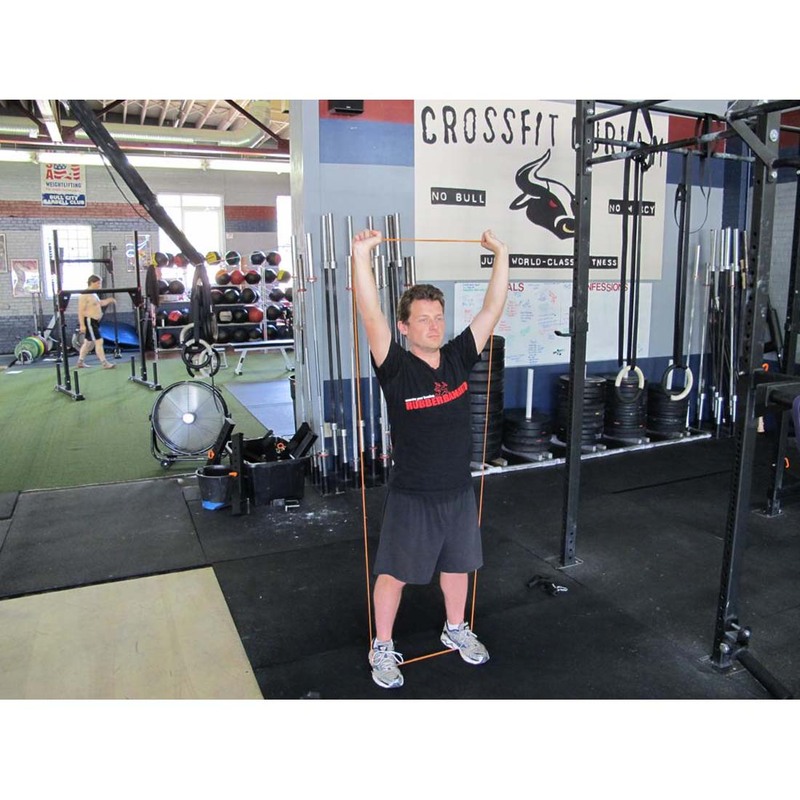 We encourage you to innovate with your bands and share by posting and tagging @rubberbanditz.